Prysmian Australia and New Zealand is proud to be a supporting partner at the WorldSkills competition. The nation’s best young trade apprentices, trainees and students will soon compete at Australia’s largest trades and skills showcase: The 2016 WorldSkills Australia National Competition, Melbourne. Categories include: automotive, client, computing, hospitality, engineering and electrical services. 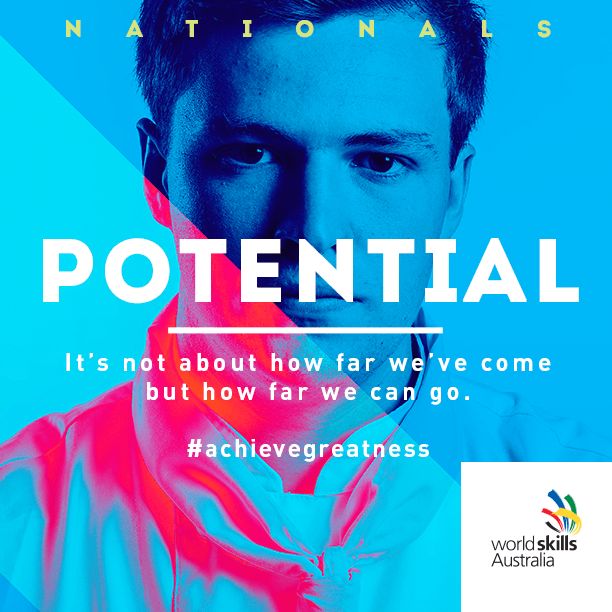 With over 20,000 spectators expected to attend including several school groups considering their career options, the scale of this year’s National Competition will be significant. Around 300 Judges, 100 Volunteers and $10million worth of materials and equipment will make the competition possible. The competitors will take over 25,000sqm of floor space – roughly the size of the Melbourne Cricket Ground – and utilise an impressive number of resources including 8 tonnes of steel, 10km of cabling, 80 mannequin heads, over 600kg of flour and close to 3,250 stems of flowers and foliage. As one of the few local manufacturers left in the industry, the partnership is in alignment with Prysmian’s ongoing commitment to support local growth and the development of local talent and skills. We will be making available the cable used for the competition as well as have representatives on site during competition day. This will provide competitors with access to Prysmian’s resources and give them support and insight to help accelerate their growth.